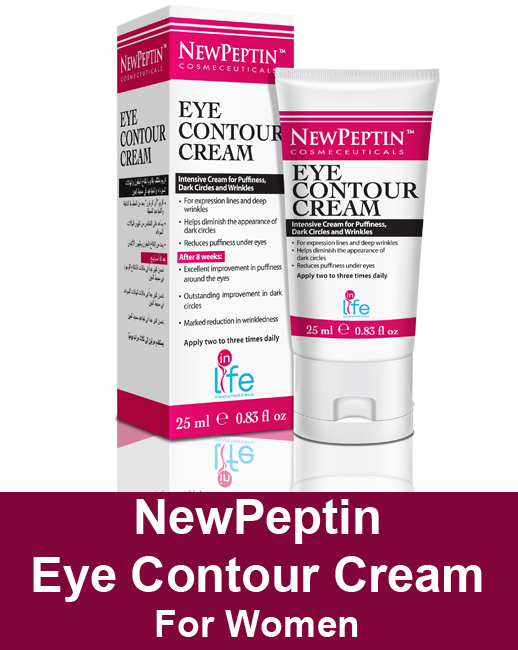 A hypoallergenic and fragrance-free cream, especially for the eye contour, helps ﬁght ﬁne lines, deep wrinkles and other beauty ﬂaws in the periocular area such as pufﬁness and bags. The exclusive formulation features triple peptides which act with other botanical extracts, guaranteeing excellent results. After the ﬁrst use an immediate improvement of the eye contour is visible. Positive results can be noticed in as little as 6-8 weeks, if used regularly. 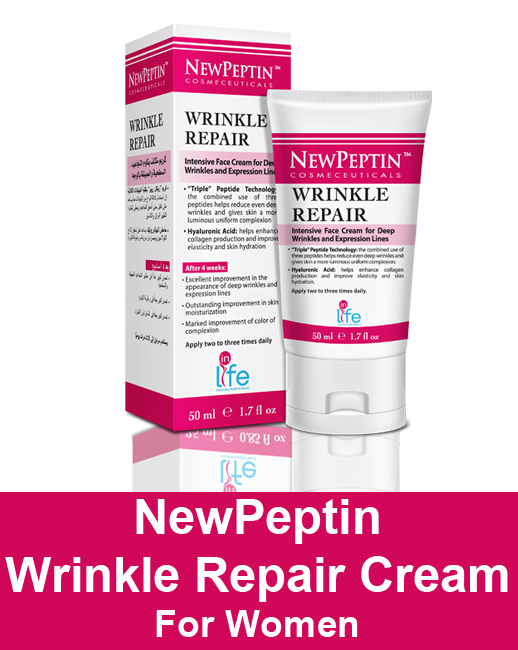 • Reduces the wrinkle affected area. 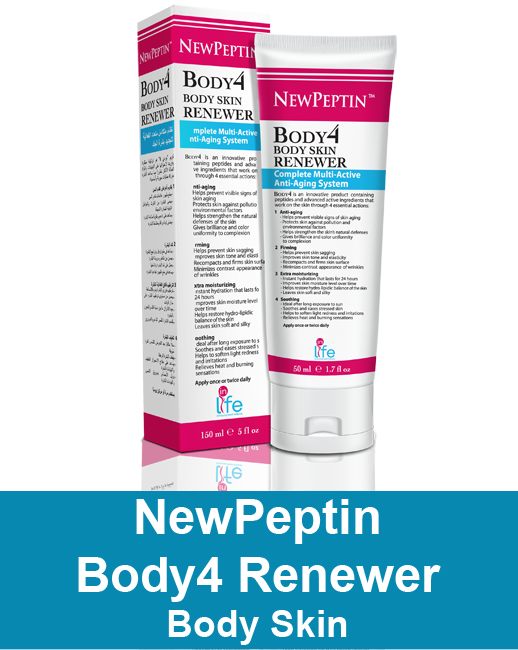 • Repairs deep wrinkles and smoothens the skin. 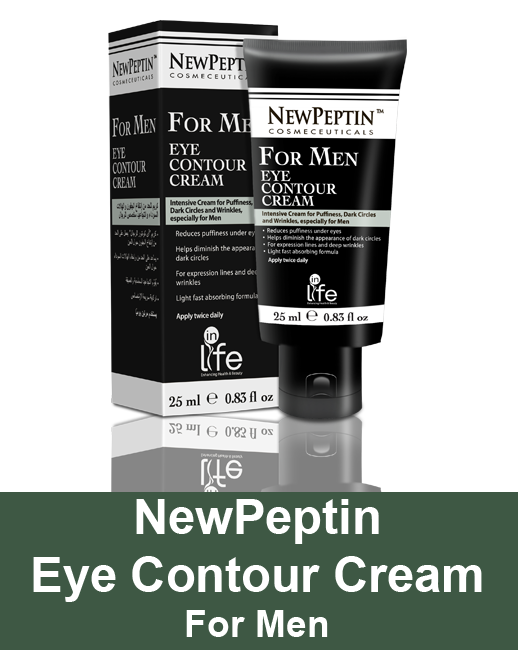 • Improves the regression of dark circles and pufﬁness around the eyes. 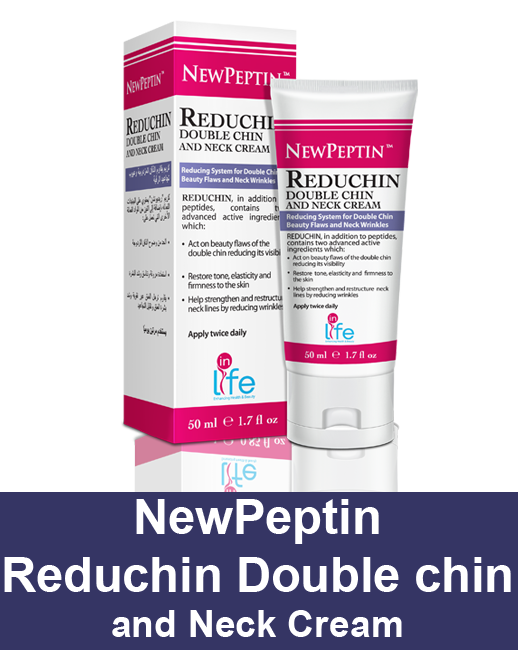 • In 66% of subjects a visible improvement in pufﬁness around the eyes was noticed. • 68% of subjects noticed a visible improvement in dark circles. 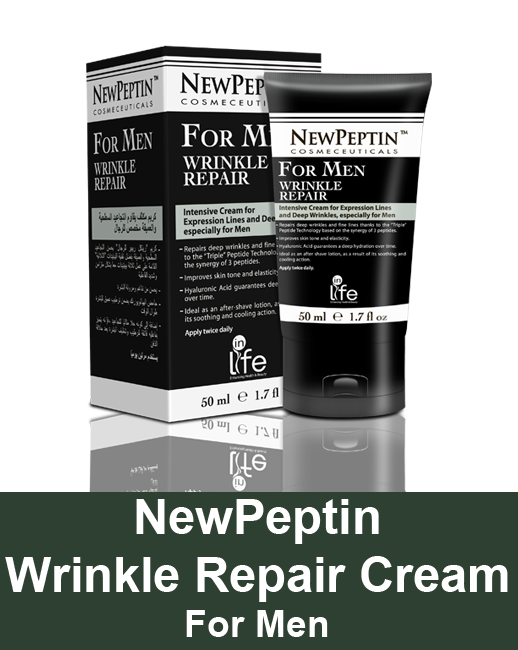 • In 64% of subjects a reduction of wrinkles was noticed. • Apply two to three times daily on clean, towel dried skin. • Gently massage using circular motion until completely absorbed. Aqua, Stearic Acid, Glycerin, C12-15 Alkyl Benzoate, Cetyl Alcohol, Butylene Glycol, Glyceryl Stearate, Isopropyl Palmitate, Triethanolamine, Dipeptide-2, Palmitolyl Tetrapeptide-7, Palmitolyl Oligopeptide, Hydrolyzed Rice Bran Protein, Ceramide 2, Oxido Reductases, Acetyl Hexapeptide-8, Hesperidin Methyl Chalcone, Hydrolyzed Wheat Protein, Hudrolyzed Wheat Starch, Glycine Soja Protein, Aloe Barbadensis Leaf Juice, Theobroma Cacao Seed Butter, Camelia Sinensis Leaf Extract, Citrus Medica Limonum Peel Extract, Calendula Officinalis Flower Extract, Prunus Persica Fruit Extract, Zingiber Officinale Root Extract, Vitis Vinifera Fruit Extract, Prunus Persica Fruit Extract, Algae Extract, Sodium Hyaluronate, Cucumis Sativus Fruit Extract, Mangifera Indica Seed Butter, Carbomer, PEG-12 Dimethicone, Sorbitan Olivate, Tocolpheryl Acetate, Dimethicone, Ethyl Macadamiate, Tribehenin, Polysorbate 20, Pyridoxine HCL, Ascorbic Acid, PEG-8 Dimethicone, Streareth-20, Caprylyl Glycol, 1,2- Hexanediol, Peg-10 Rapeseed Sterol, Disodium EDTA, Phenoxyethanol, Potassium Sorbate, Octydodecanol, Silica, Sodium Propoxyhydroxypropyl Thiosulfate Silica.